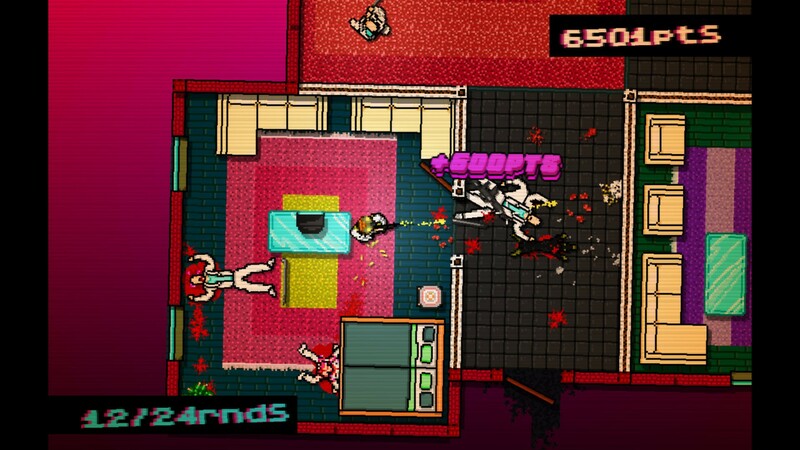 Hotline Miami is a top-down shooter game. It was released on October 2012 for Windows. The game is set in 1989 Miami, mainly revolves around an unnamed silent protagonist called "Jacket". What is your favorite Hotline Miami hotkey? Do you have any useful tips for program? Let other users know below.